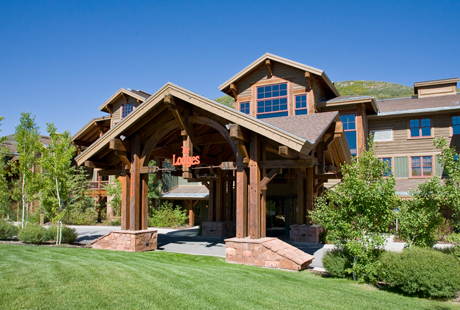 Deer Valley Resort offers year-round activities for your next corporate event. 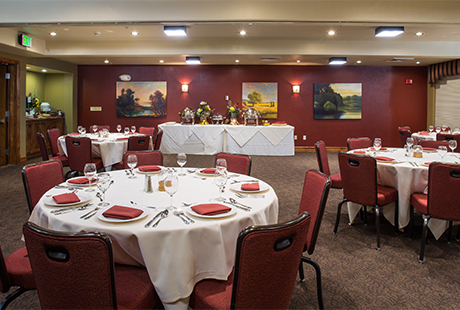 Our goal is to make your job as easy as possible, while impressing your attendees and executives. 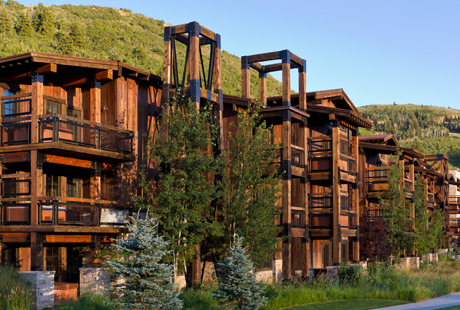 With over 35 years of experience and numerous industry awards, Deer Valley’s commitment to excellent guest service is assured. The winter season is a great time to visit Deer Valley, consistently rated #1 in guest service, grooming, lodging and on-mountain dining by the readers of SKI Magazine. Groups can enjoy skiing, private group ski races, snowmobiling with Deer Valley’s Summit Meadows Adventures or private early lift access with the First Tracks program. With numerous spas, art galleries and boutique shops in the area, there is no shortage of activities for both the skier and non-skier in your group. During the summer, Deer Valley features concerts at the Snow Park Outdoor Amphitheater, lift-served mountain biking, guided hiking tours and scenic chairlift rides along with bike lessons and a line of full-suspension mountain bike rentals. Other area activities include golf, river rafting, fishing, shopping and more.